FROSTY 5 & MISTLETOE MILE FUN RUN: Escape from the hustle and bustle of the holiday season by donning the ugly sweater your Aunt Marge knitted for you and running the 7th annual Frosty 5 Mile or Mistletoe Mile Fun Run presented by Summa Health Wellness Center. This Hudson tradition is your opportunity to have some holiday fun and do some good (Frosty 5 benefits Destination Hudson!) The race is walker- and stroller-friendly, the sweater contest is hilarious, and the Mistletoe Mile is perfect for the kids! Afterward, enjoy post-race refreshments provided by First & Main. Come on out and don’t be surprised if you see Santa and several reindeer in the race! Start Time 8:30 A.M. 8:00 A.M. Ugly Sweater Contest Prizes awarded at 8:30 A.M. (just prior to the Frosty 5 start in front of Hudson Visitors Center). 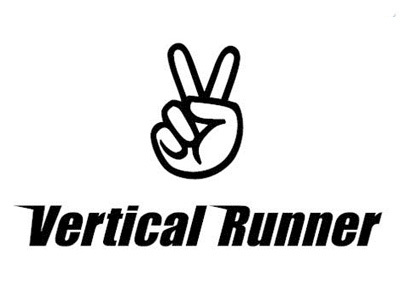 Winners receive Vertical Runner Gift Cards.